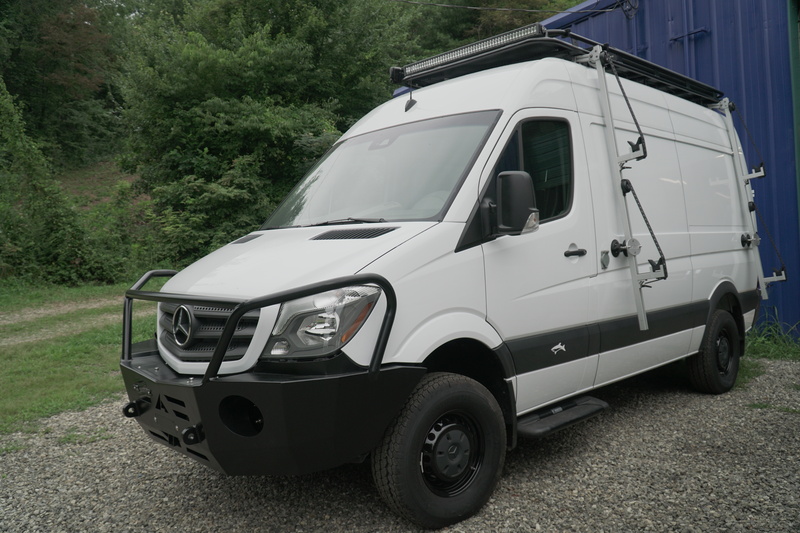 The Mercedes-Benz Sprinter is hailed as the hardest working van in the industry, and it might be after one of our custom conversions. The 170" wheelbase and nearly 6.5 feet of standing height certainly provide lots of room for all the jobs it gets put to. 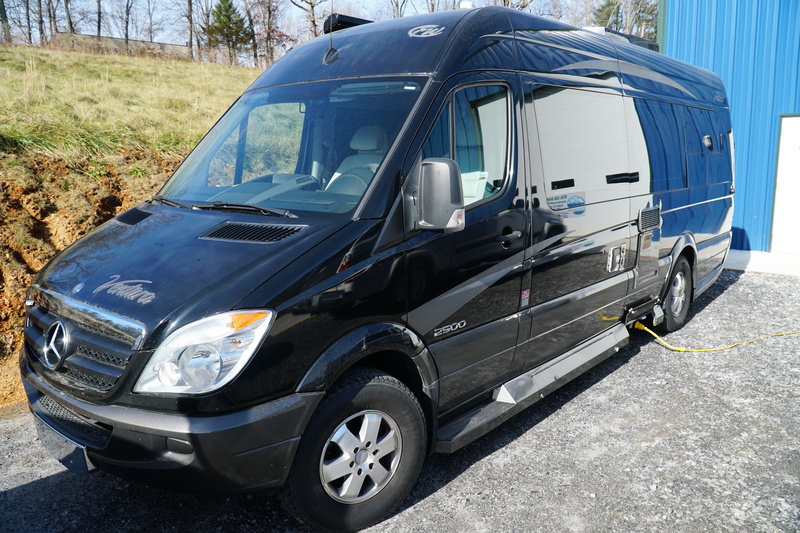 Often seen as a business van the Sprinter is also a favorite for families and camping. Our Sprinter van conversions are utilitarian, efficient, eco-friendly and above all geared to your needs. You can browse this gallery of Sprinter conversions we've done in the past or contact us now to get your conversion project underway.